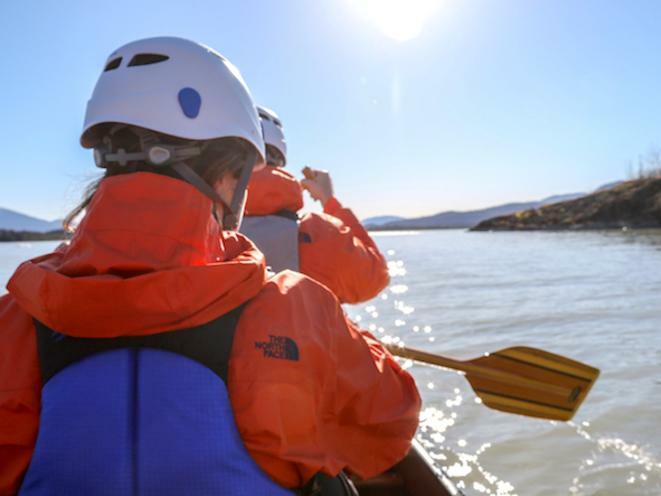 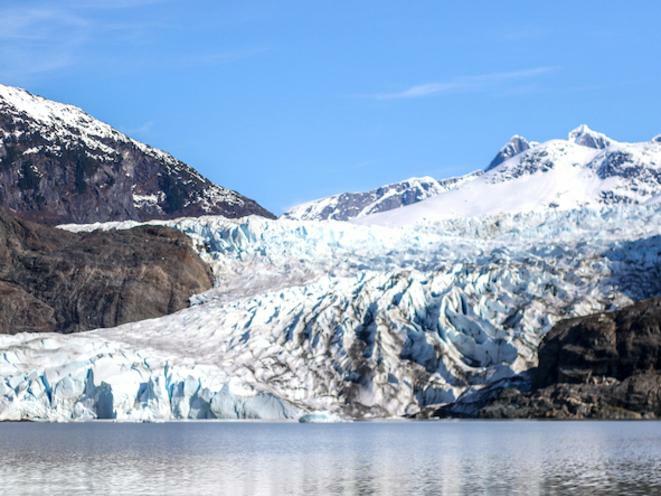 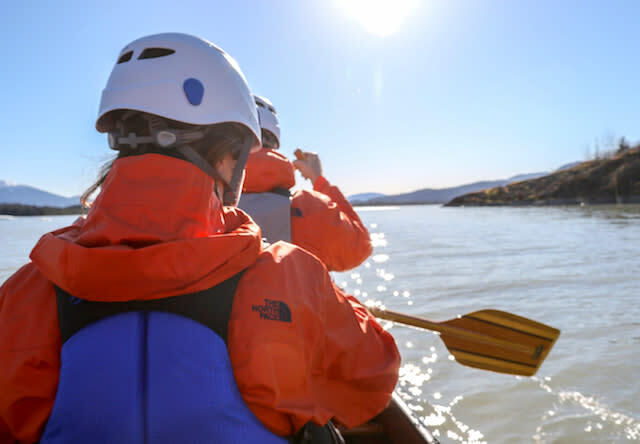 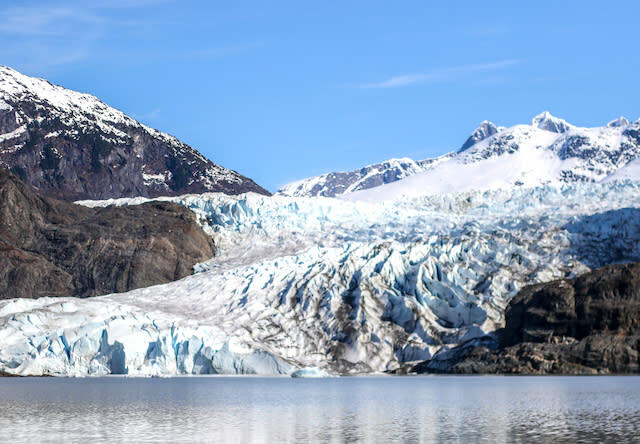 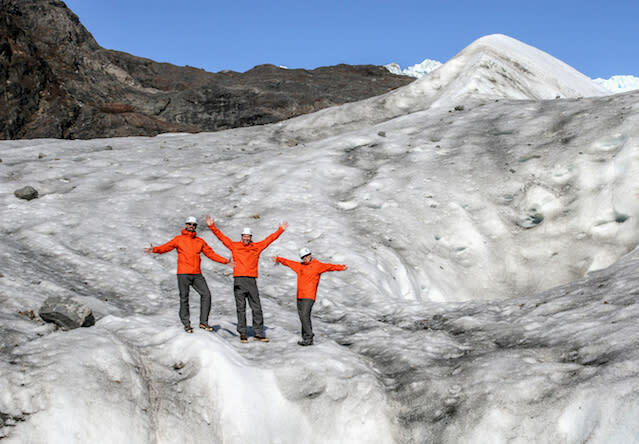 Our shore excursions include whale watching tours, helicopter flightseeing tours, floatplane flightseeing tours, dogsledding tours, Mendenhall Glacier tours, city tours, and zipline adventure tours to name a few! 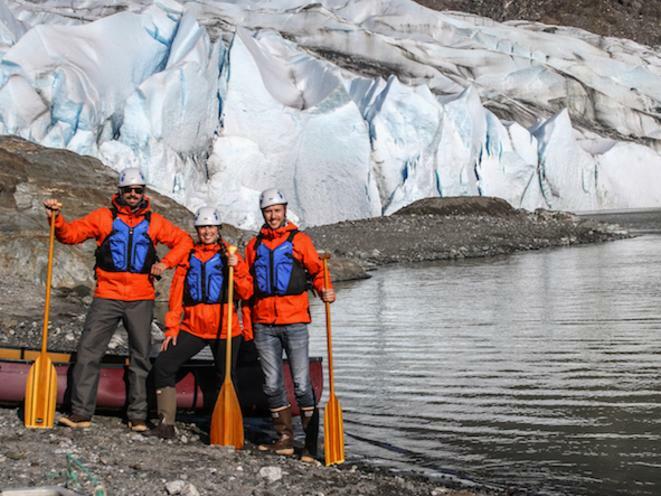 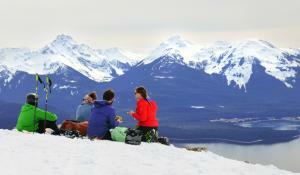 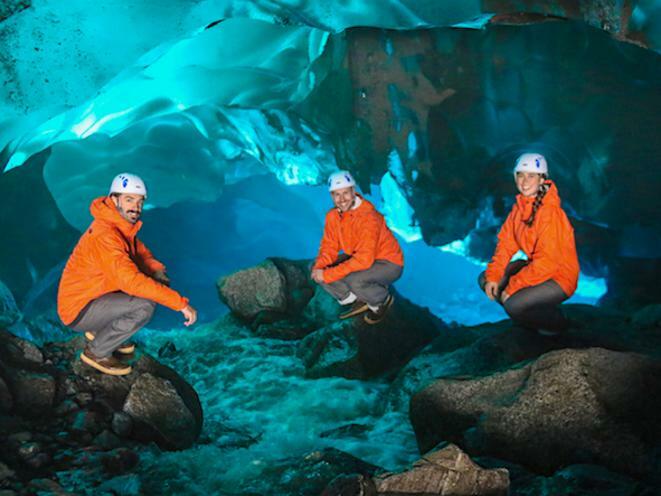 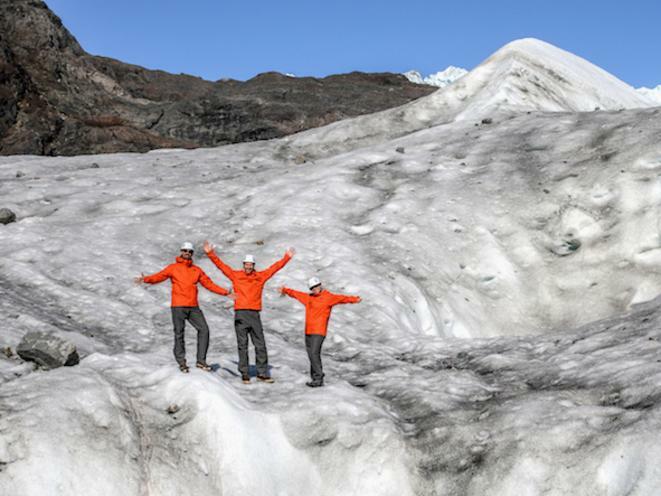 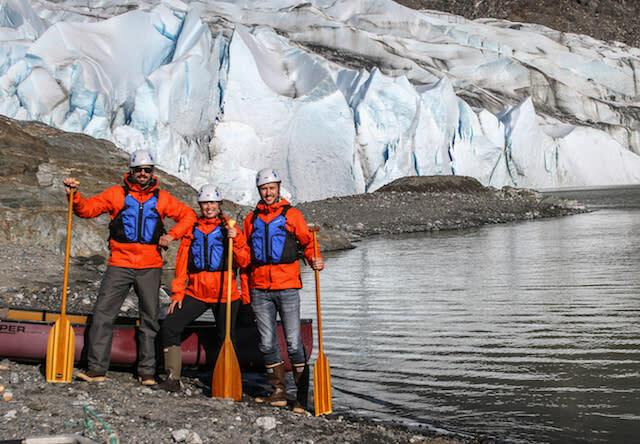 We work for you to make your Alaska vacation the trip of a lifetime. 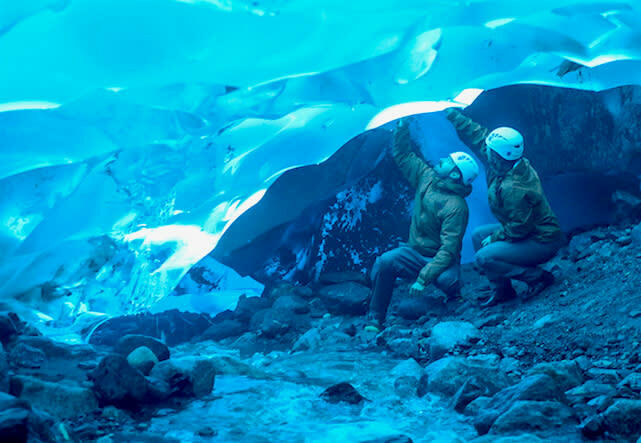 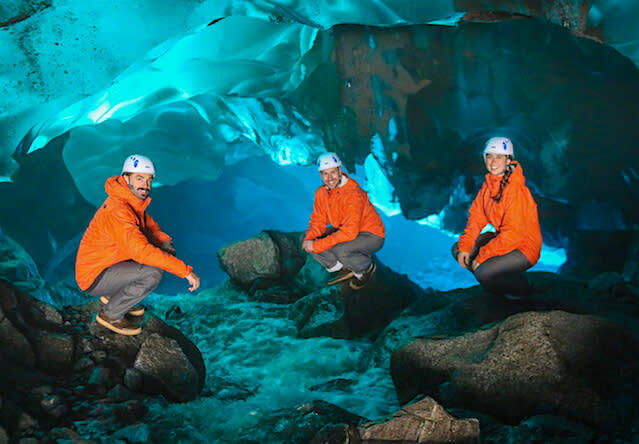 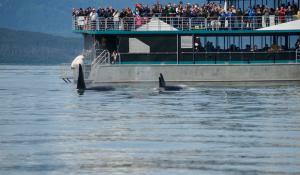 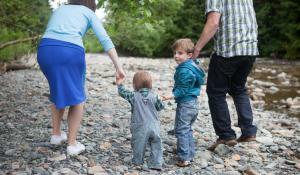 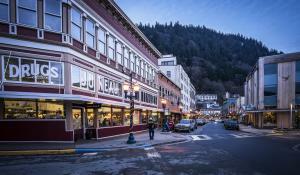 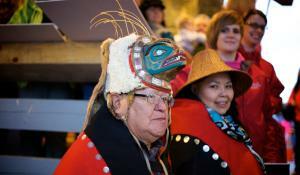 We offer adventure day trips in Juneau, Ketchikan, Skagway, and Sitka.